We're so impressed with the simple, contemporary and subtly bohemian styles from the highstreet giant. 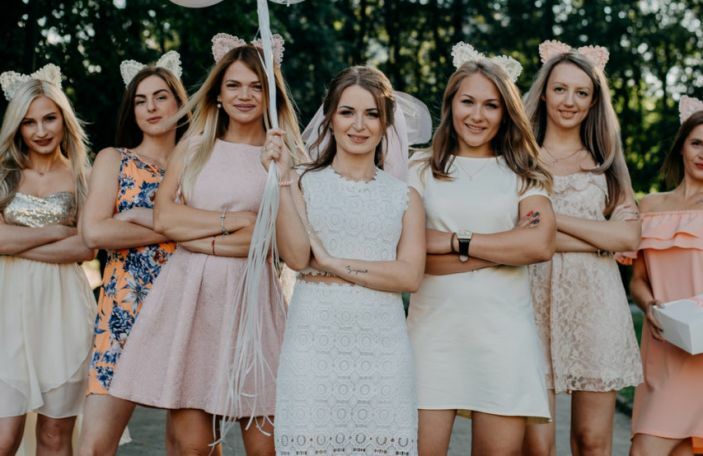 They've also got some sweet bridesmaids options worth checking out. 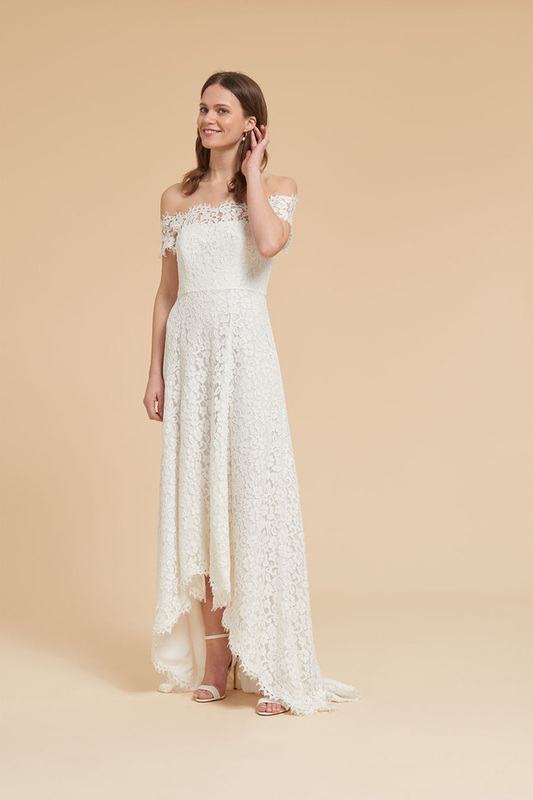 There are plenty of on-trend tiers, ruffles and lace, as well as more simple lines, but whatever style you choose, Whistles' bridal collection looks way more expensive than it actually is. It also includes some chic shorter styles and smart jumpsuit options. 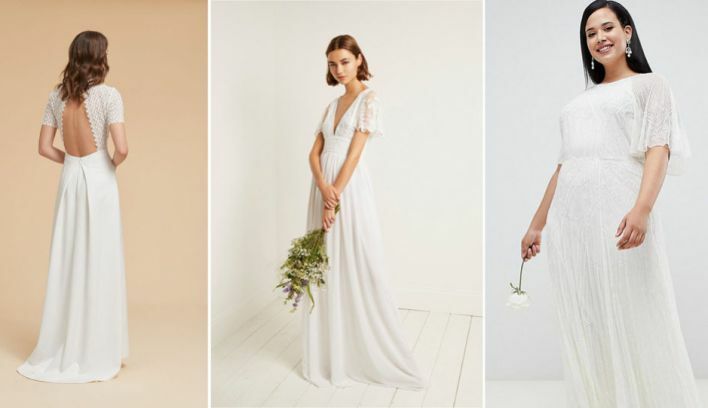 The latest drop of ASOS wedding dresses doesn't disappoint and their free return service means you can try as many as you like. 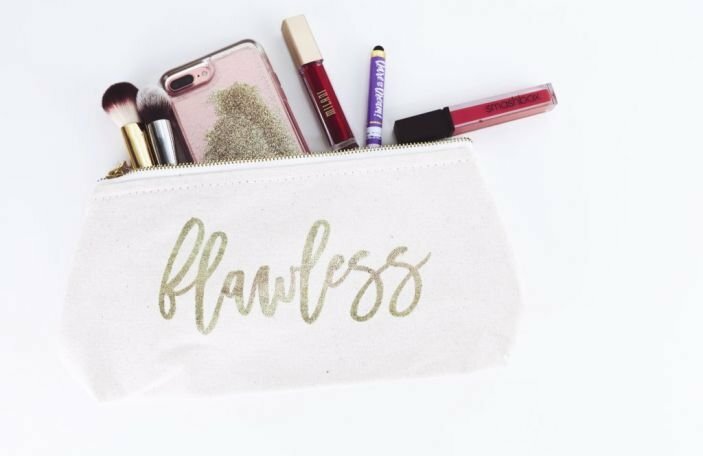 The collection features great plus size options, as well as huge range of accessories, shoes and bridal underwear. 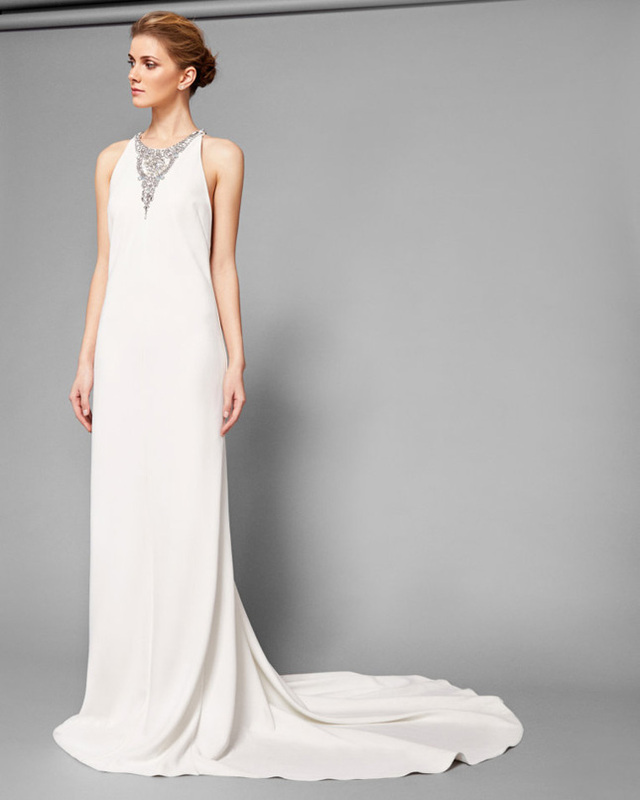 You'll also find a great selection of highstreet wedding dress fave Needle & Thread on ASOS. 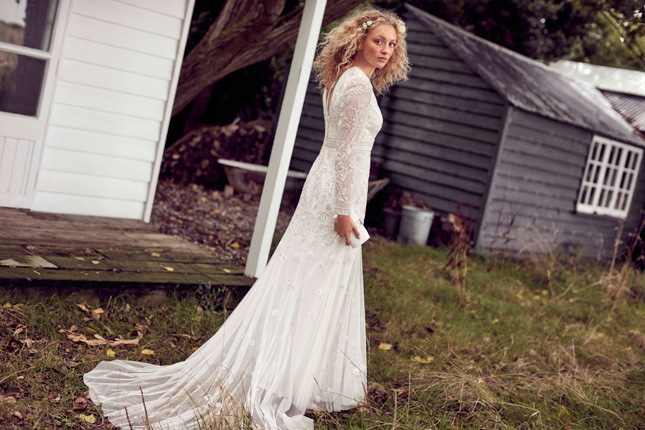 New to bridal, Self-portrait's wedding dress collection is ideal for brides looking for something slightly edgier. 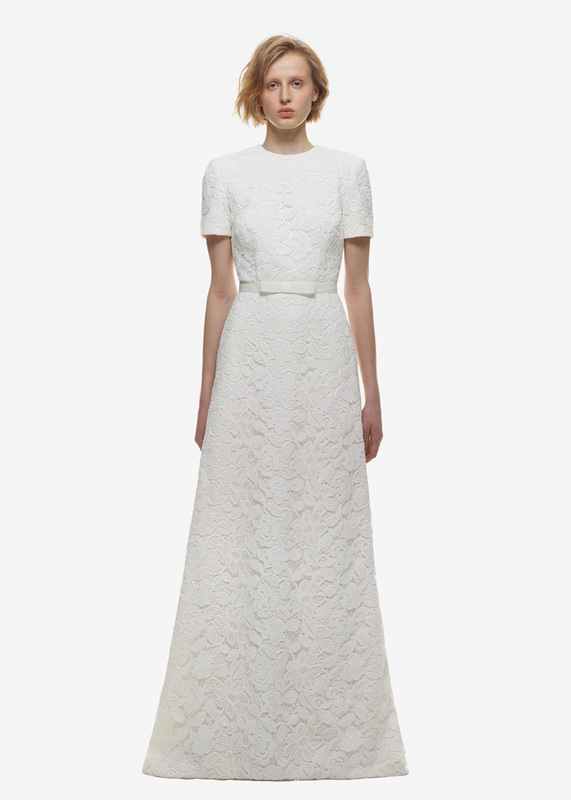 Many dresses in the range feature Self-portait's signature crochet detailing that we love. 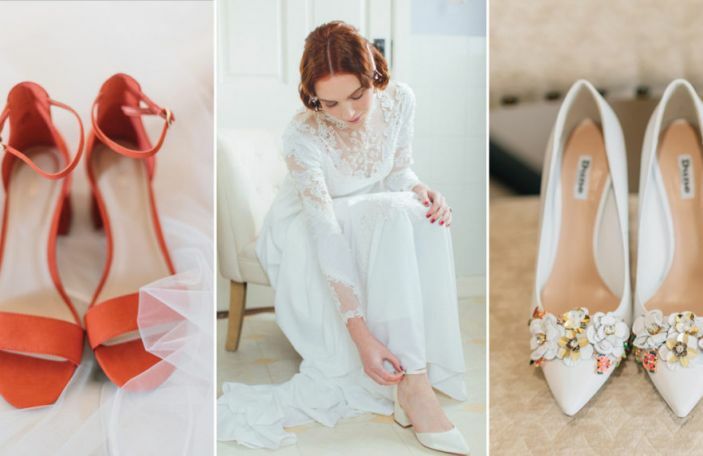 Ted Baker's wedding collection is small but deadly, with clean lines and a contemporary feel - great for anyone looking for something that doesn't scream 'bridal'. 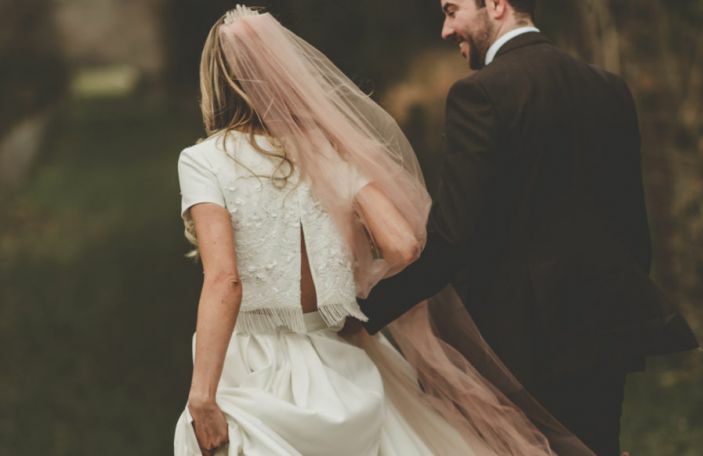 Famed also for their super cute flower girl and page boy options, Monsoon's affordable wedding dresses are a serious contender for the best on the highstreet. 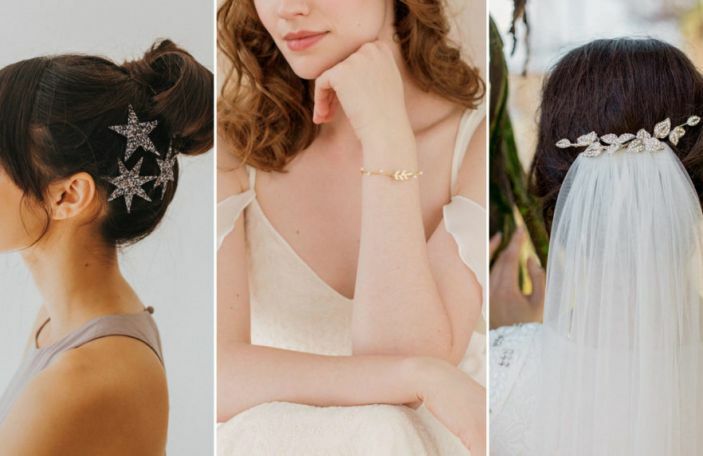 Our fave part of wedding planning is that there are options to suit all budgets. 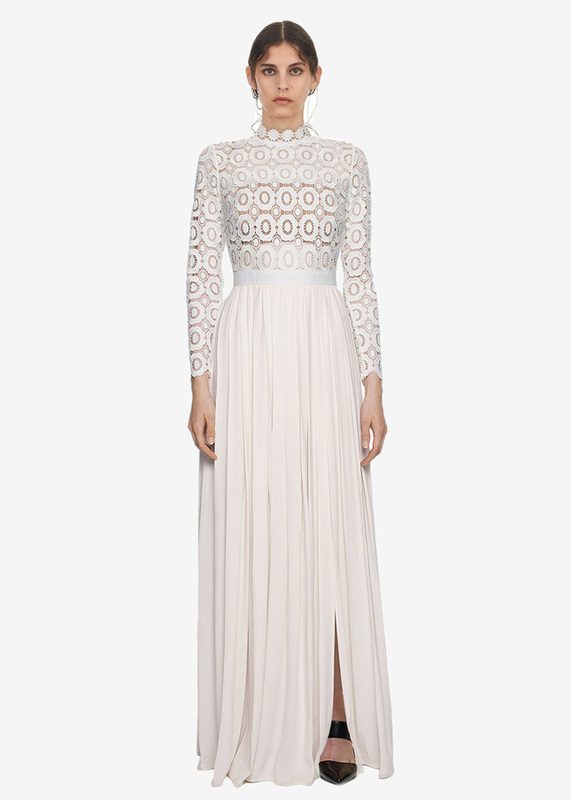 Splashing out on a heavenly designer gown of your dreams? Great! 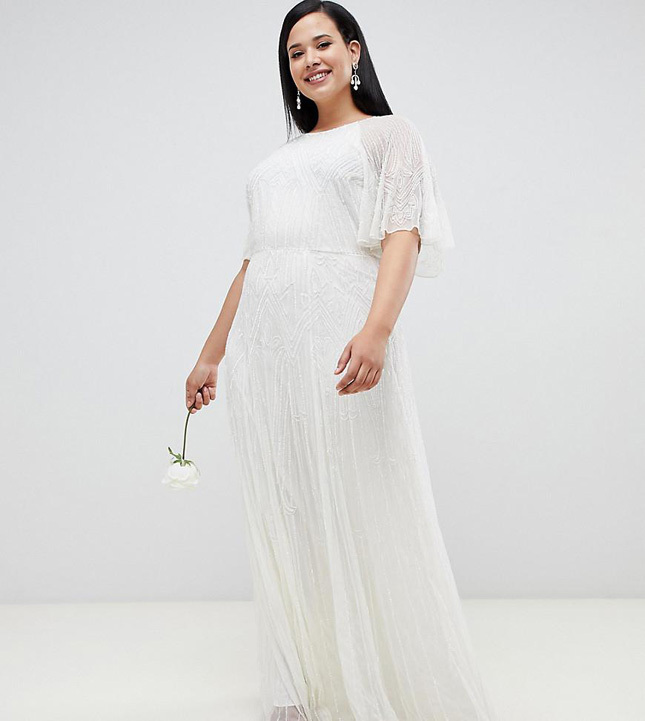 Are affordable wedding dresses that won't break the bank are more your vibe? Awesome! Whatever your budget, when you slip that gown on, you'll know it's the ONE.